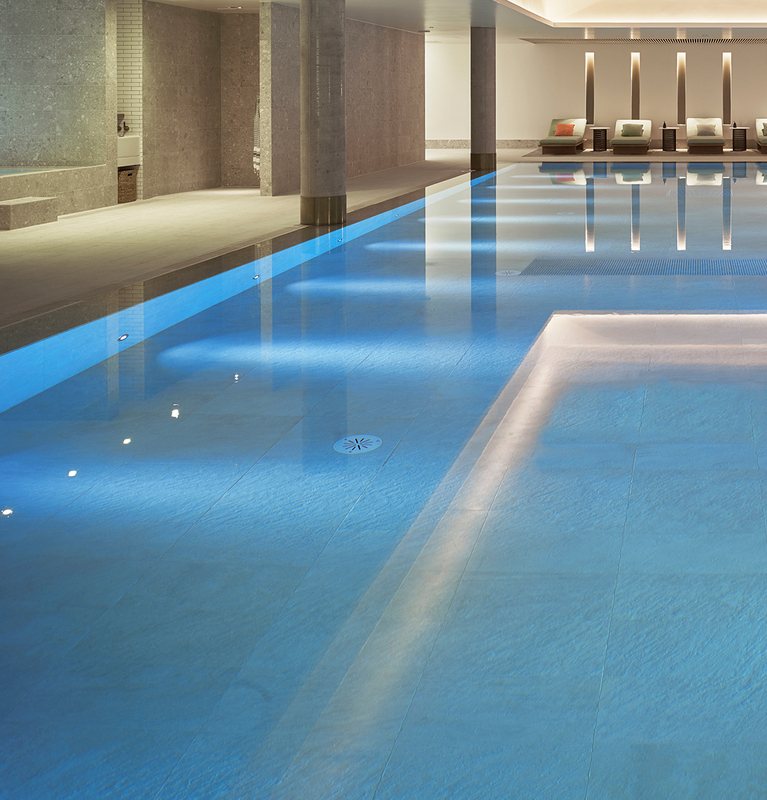 Our specification and technical teams are industry experts working on hundreds of projects every day. Trusted advisers to our clients, Domus strives to provide industry-leading professional services with specialist advice and expertise. Domus’ passion for great design means customers always discover creative surfaces and materials that are fresh and innovative from the leading manufacturers from around the world. 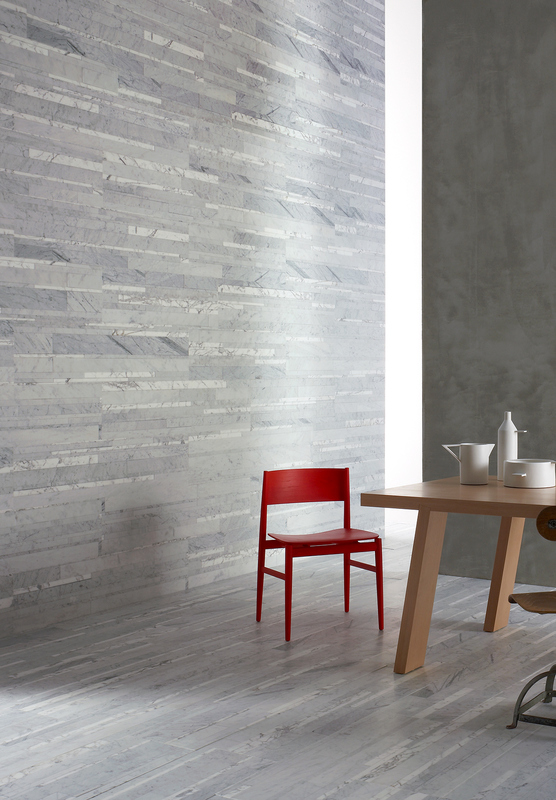 Our selection of tiles and mosaic materials is industry leading and includes ceramic, porcelain, concrete, glass and natural stone in small and extra-large formats from 5mm micro-mosaics to single slabs of up to 5 SQM. The designs and styles are endless including neutral and bold colours, luxury marbles, limestones, slates, granites, terrazzo, 3-D shapes, patterns, metallics, fabric and wood effects, in addition to the hundreds of innovative shapes, textures and bespoke geometric patterns available. 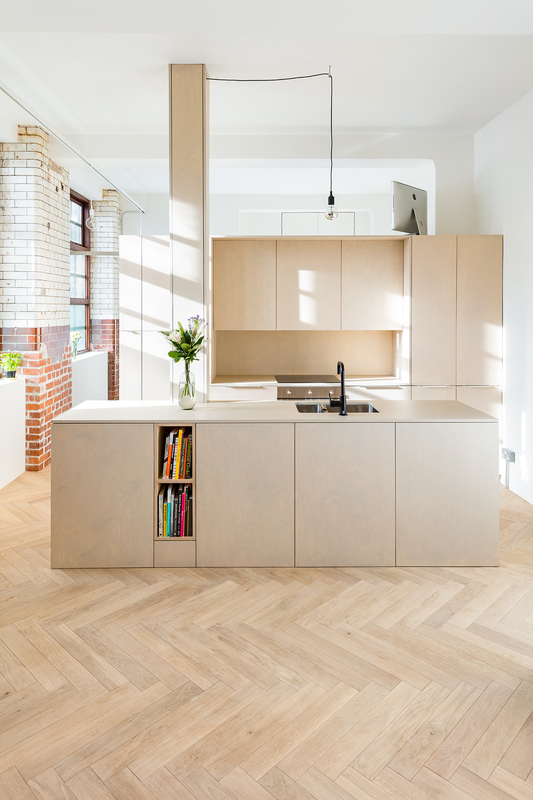 To meet the evolving requirements of our regular architects, designers and clients, in 2014, Domus introduced the ‘Beauty of Wood’ – a carefully crafted collection of engineered Oak parquet and plank formats in over 50 traditional and contemporary tones. 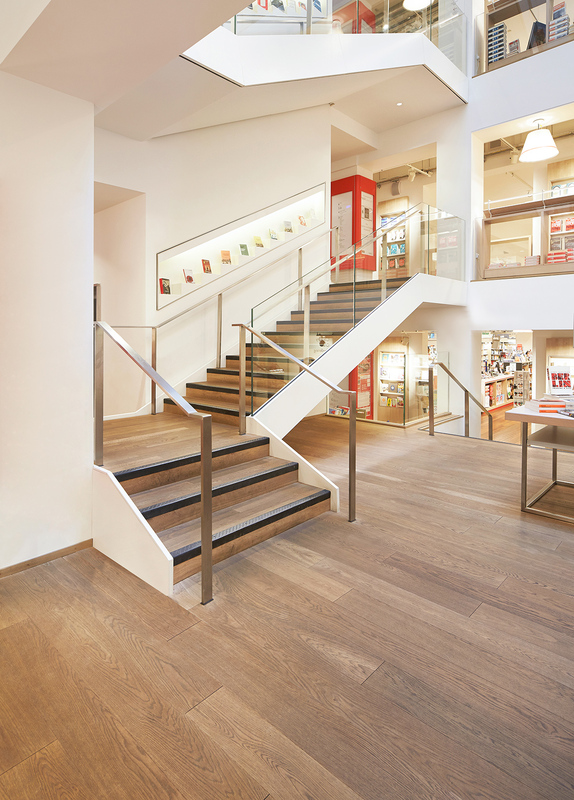 It was an immediate success with both formats specified for the Battersea Power Station development and Foyles London Flagship Bookstore. 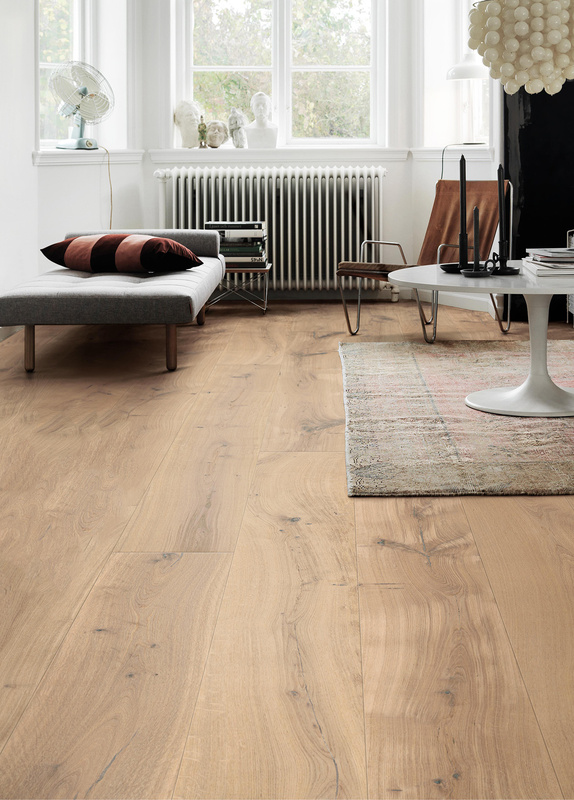 In 2016, Domus launched ‘Docks’ – a reclaimed Oak flooring collection with a beautiful rustic and characterful aesthetic; and ‘Hørning’ – a premium solid wood collection of extra-long planks and special parquet designs from the highly regarded Danish wood manufacturer. 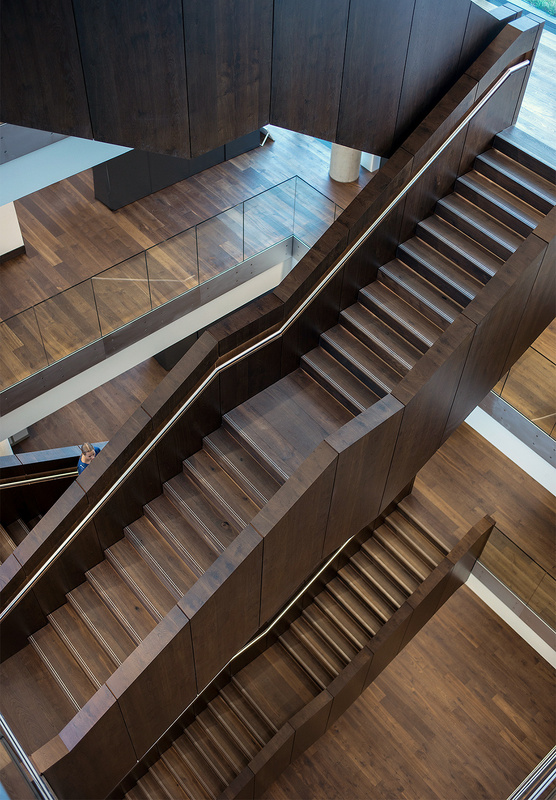 In 2017, the Pergo Collections of engineered wood, laminate and luxury vinyl were exclusively launched, and have since been successfully specified on major residential developments, schools, private homes and workplaces. Many residential and commercial projects require bespoke designs or technical solutions that draw from the years of knowledge, experience and expertise that the Domus teams have acquired and developed. In addition to technical advice relating to slip resistance, setting out, sub-floor preparation and care and maintenance, Domus provides advanced technical systems that resolve many significant building challenges. For over 50 years Domus has been a trusted advisor providing the highest quality professional services, year in, year out, establishing an industry-leading reputation. The dedication and passion of every member of the Domus team for delivering successful project outcomes is what sets us apart from our competition. At Domus, the whole specification process is carefully considered and managed, from design enquiry and material sampling through to final installation and after-care advice. 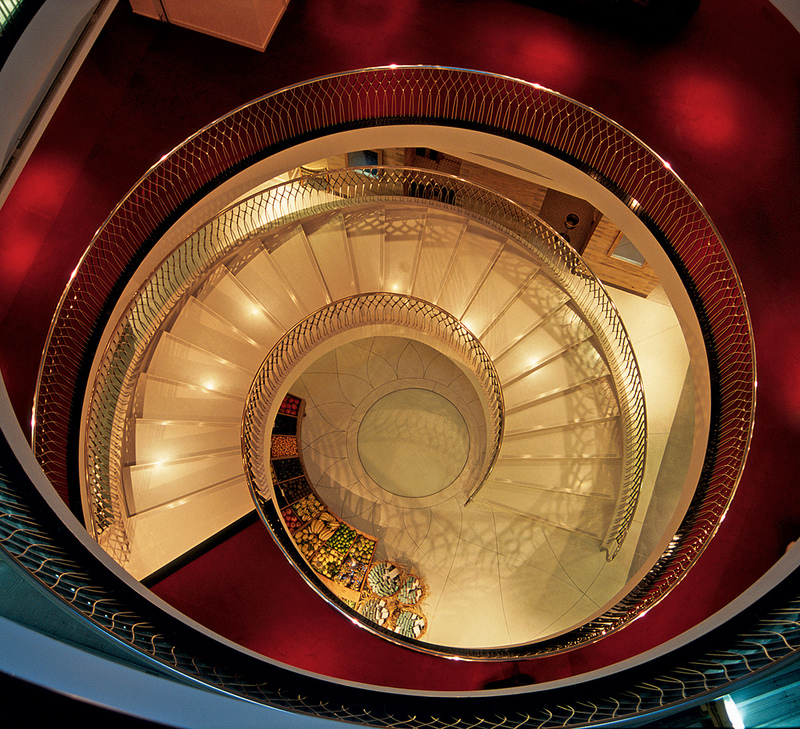 Every day, Domus advises and supplies to hundreds of unique and individual projects from private homes and offices right up to the largest residential and commercial developments in the UK and overseas. Our commitment to every project is the same – to provide the very best product and service solutions to our many and varied clients from commercial and residential developers to architects and interior designers, contractors and sub-contractors, and private clients. For International projects, designed and specified in the UK or overseas, Domus has a dedicated team to offer products available in the local market through our global distribution network. 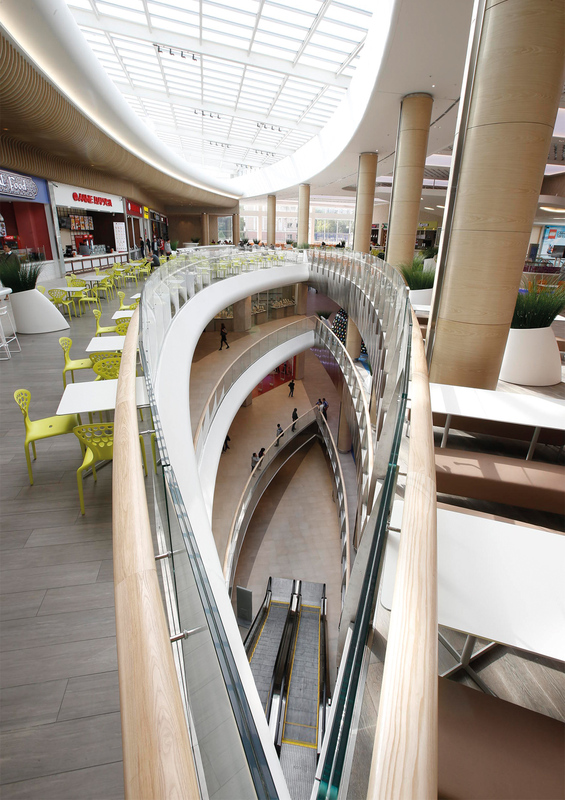 Our experience working on some of the largest public, residential, retail and transport projects around the world means we have refined our methods and worked with our global partners to be able to offer the most innovative and technical products. Major international projects include: Burj Khalifa; Dubai, New Mexico Space Port, USA; 551 West 21st Street Development, New York; Regent Hotel, Porto Montenegro; Msherib Downtown Doha, Qatar; and Grand Gaube Hotel, Mauritius. International projects present particular challenges which are individual to each country or region. We understand that for the successful installation of these products local support is required to assist and guide clients and contractors alike through the design process, mock ups, main contractual tenders and the eventual supply and install. Our local partners will be on hand to support specifications knowing local customs and technical regulations in the local language in a timely fashion. 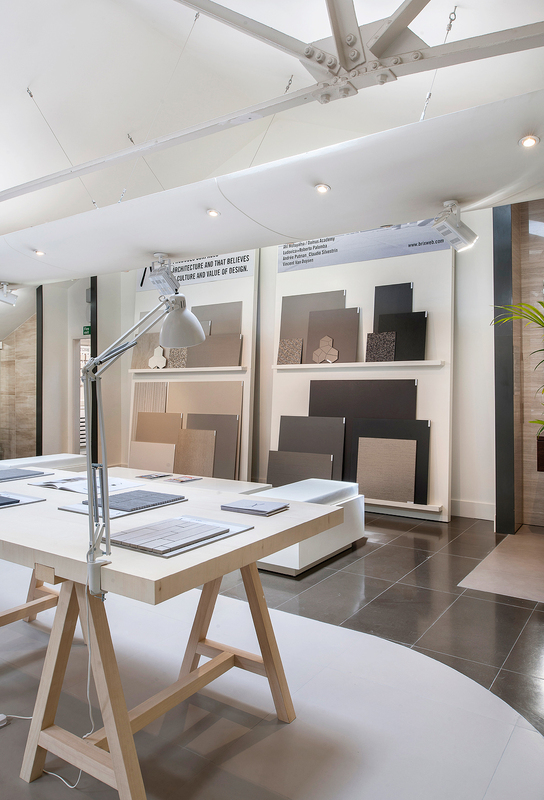 Domus has three award-winning specification showrooms in London – Battersea, W1 and Clerkenwell. 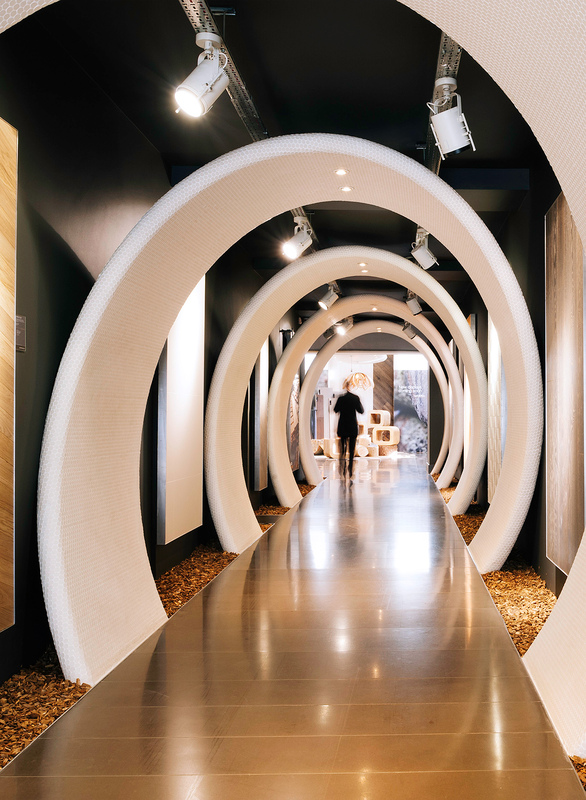 Each showroom is designed to inspire, inform and ensure the best materials are selected for every project. 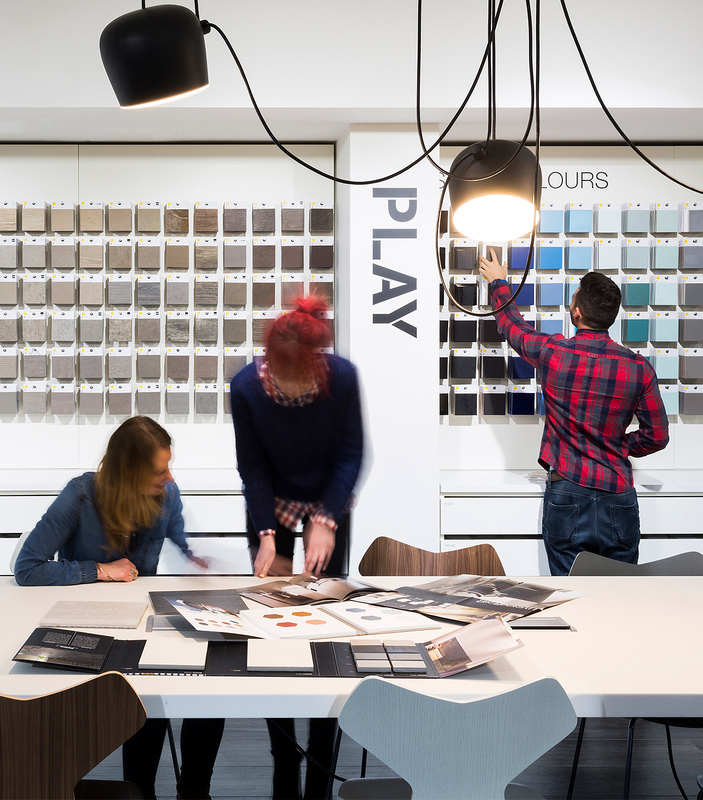 Showroom specification teams are on hand for walk-in customers and provide design and technical advice. All showrooms have material libraries and samples ready to take-away or available for next day delivery to the office or home. Domus' Outlet showroom and Head Office are in West Molesey, Surrey, along with the logistics and distribution centre. Here visitors will find 1000's of square metres of tiles for sale that are reduced to clear due to over-orders or discontinued lines from recently completed projects. All clearance products are high-quality, stylish materials with many colours available in large volumes or job-lots. Orders can be collected from the warehouse or delivered to site. To view the clearance tiles, customers are invited to visit the Outlet showroom and the Outlet Facebook page. Opening of Domus’ first specification showroom and office in Battersea - check out the famous entrance tunnel. In December 2017, Domus was acquired by Headlam, Europe’s largest distributor of floor coverings which is listed on the London Stock Exchange with sales of almost £700m. With over 2,300 employees, Headlam is headquartered in Coleshill, Birmingham, and comprises 64 businesses located in the UK and Continental Europe, each operating under their own trade brand and utilising their own sales capability. The businesses are supported by Headlam’s centralised operational and financial resources with an extensive network that comprises four national distribution hubs and eighteen regional distribution centres. 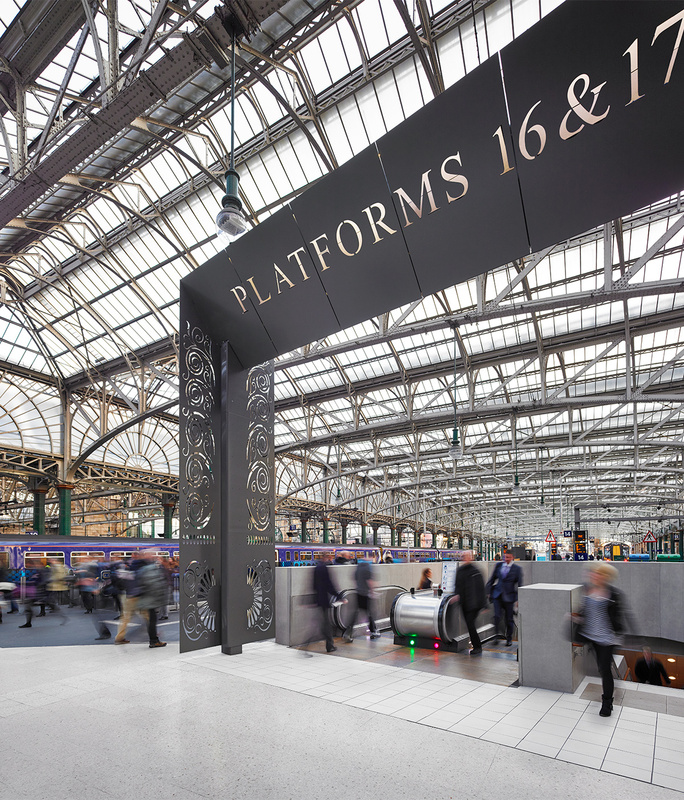 The scale and reach of Headlam’s operation and the synergetic relationship across the product groups from carpet, wood, laminate and vinyl, with the addition of tiles and other hard surfaces, provides a significant opportunity to accelerate and extend Domus’ plans. 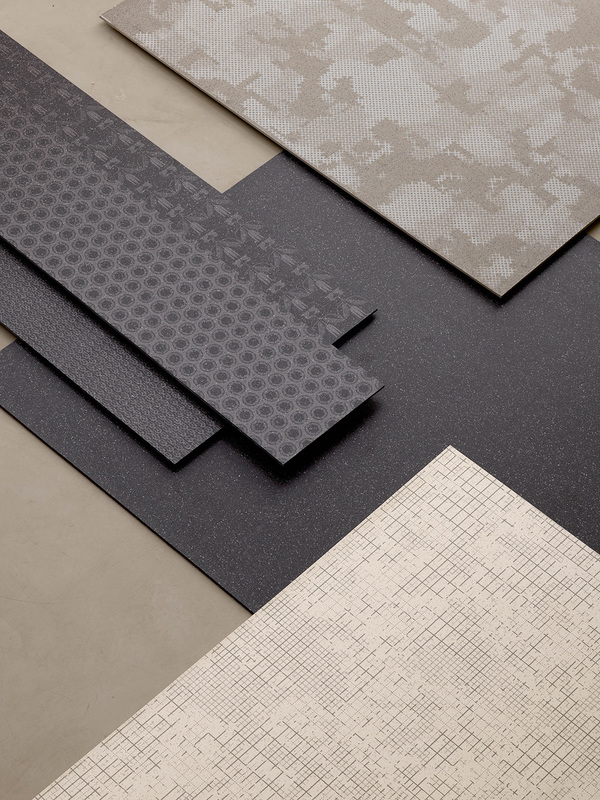 This combination provides a unique opportunity for Domus to implement its commercial goals whilst benefitting from Headlam’s overall strategic vision, financial strength, and the reputation as Europe's largest distributor of floor coverings.